Martha Osbourne of Rainbow Kids gave an interview to No Hands But Ours discussing the origins of this new program. Holt International’s blog post on the program is here. They state that they will transfer files in most cases if they have no family reviewing. Gladney has a blog post with information on the program. CCAI’s blog post on the topic. Erin Martin, a parent advocate for Gladney, gave her thought on the program in this NHBO post. Another NHBO post which features an interview with all four agencies involved in the program, asking them all the questions families have been wondering about. In great news, although WACAP is not one of the four agencies chosen for the program, they will continue to honor the $4000 grants for these “former shared list” files which they have always offered for children who have waited on the shared list for at least 3 months. Red Thread Advocates ran a post with a former shared list program summary. 1. Child files which can be posted on “Rainbow Children” Website should be special focus child files posted on the shared list of CPIS for over 1 year. 2. Prospective adoptive parents who intend to adopt children posted on “Rainbow Children” Website, can apply from the above mentioned four agencies or through other adoption agencies. In order to protect the privacy of children, child files can only be shared within CCCWA’s cooperative agencies, instead of being sent to adoptive parents directly. 3. For applications submitted by adoptive parents from adoption agencies other than the above four agencies, CCCWA will post child files to the agency’s individual list after receiving application from the agency. The time limit is 3 weeks. 4. 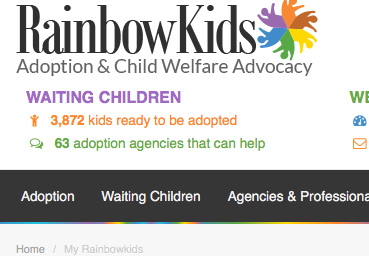 After a child has been locked and pre-approved, CCCWA will notify relevant adoption agency to withdraw his/her file from the “Rainbow Children” website. If you are in the online China adoption community, there was a lot of discussion last weekend about the shared list. Red Thread Advocates periodically posts a breakdown of the shared list files and someone noticed that as of last Wednesday, there were only 874 files on it. Generally, there are between 2000-2200 files on the shared list. Where did they all go? It was one of those moments where you wish there was still a Rumor Queen to turn to. Some people who keep an eye on the list said that files had been disappearing for a few weeks now, and they seem to be disappearing by province as China worked their way methodically through the files. People were initially concerned and there were a lot of rumors. Was the shared list going away? What about people in other countries who can only be matched through the shared list? At this point, questions have mostly been answered. 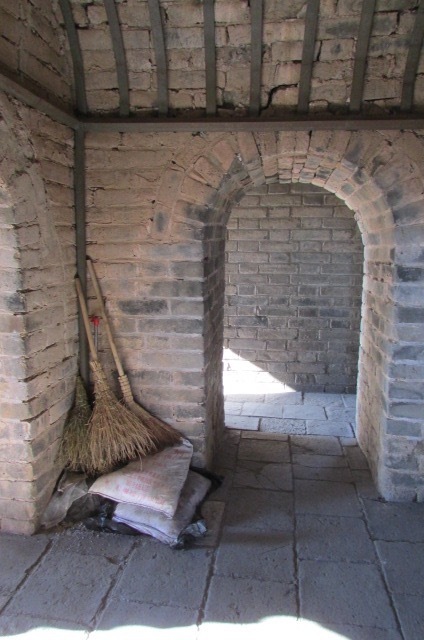 Although China is constantly tinkering with the program, a constant theme is their willingness to try new programs in order to place more children. From the shared list to designated files to partnerships to hosting programs, people have many options to find their child. Over time, many files have accumulated on the shared list like sediment settling to the bottom of a stream, the children with hard to place needs whose files grow out of date with the passing of time. While new files are continuing to be added to the shared list which anyone, including the European countries, can be matched with, the older files have been removed for a new means of advocacy. People who are new to the China program will ask “How can I see the shared list?” The shared list is only able to be viewed by agencies. China has apparently decided to try a method for letting people see about half of those files. The missing files, which number between 1500-2000, have been divided up between four agencies: Gladney, Holt, Lifeline, and CCAI. They are all large agencies which place a lot of children in the China program. They are supposed to obtain updates on the children and post their profiles to the Rainbow Kids website. The agencies will have the files designated for 6 months, a reasonable amount of time if you consider how long it could take to update and list all of the files. No one has any idea what will happen to the files after the 6 month designation. One agency representative told me that she felt the CCCWA was trying this out, and what happens in the future will probably depend on how effective it is. It is not exactly clear as to why only four agencies for a significant number of files or why those particular agencies. WACAP and Madison are favorite agencies among people who prefer to adopt a waiting child from the shared list because they offer a grant to shared list children, in most cases. You could give tell your agency you were interested in finding a child between 6 and 10 who uses a wheelchair and the shared list would provide a variety of options. Those files are now divvied up between the four designated agencies according to province. As three of these agencies do not generally allow people to adopt two unrelated children at the same time and one requires clients sign a protestant Christian statement of faith, some people are wondering if files will be able to be transferred. That is not clear at the moment, but as the files are mostly harder to place children, one hopes that the agencies involved would transfer. Advocates are compiling a list of the provinces which each agency was designated to make it easier to find files which people might be searching for. What do the files look like? It seems that most of the children closest to aging out were left on the shared list. They are generally older but not all. Many have moderate or greater special needs such as blindness or severe cerebral palsy but some who are older have more minor needs. Most have been on the shared list for a long time, but some have been on under a year. How can you see them? Well, as this happened very recently, they are only beginning to be added to Rainbow Kids. I’ve been hearing people say that they find the new RK site to be confusing, so I’ve got some directions for you. First, create an account if you don’t already have one. Then, click on the Waiting Children tab. When you use the search function, choose the More Options tab. 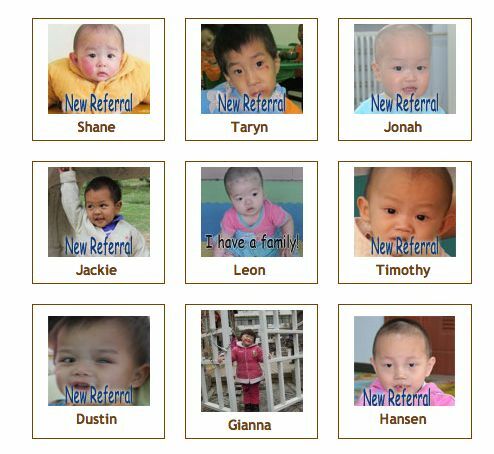 A new option which says “Search for children who were formerly part of China’s Shared List Program” has been added to the bottom. When you see your search results, the “Previously on China Shared listing” will show up as one of the search criteria. Remember that you should also check Asia to limit the files, and children are no longer eligible to be adopted at age 14, so you can also limit the search returns by keeping your search to below age 14. Currently, there are not a lot of former shared list files available to view. However, new files are being added every day. As the agencies have more time to get the updated information, this could prove to be a great way to help some overlooked children to find families. Rainbow Kids has now added a direct link to the former shared list files to make it easier for you to find them. 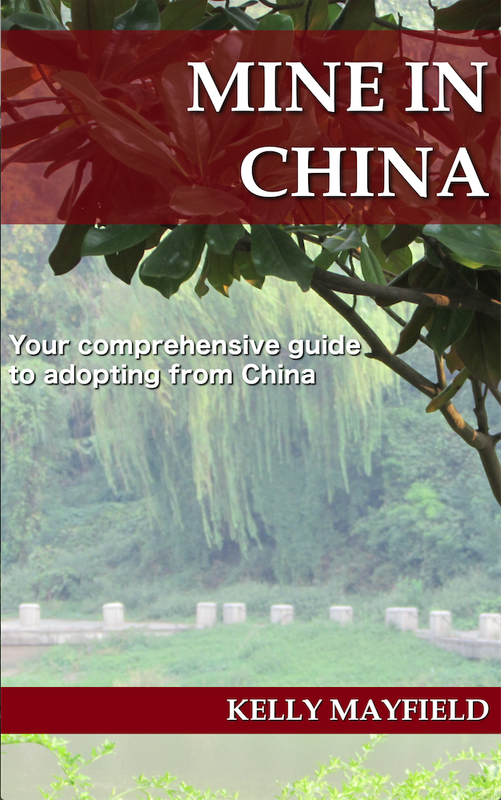 This entry was posted in Uncategorized and tagged Adoption Resources, China program updates on August 2, 2016 by minefam.